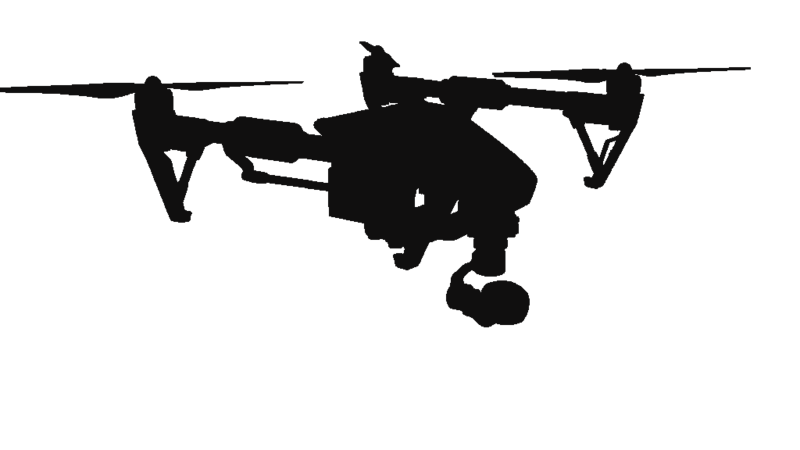 For the sale of professional drones in Milan, please contact Horus Dynamics. We will help you in choosing the most suitable drone for your needs. 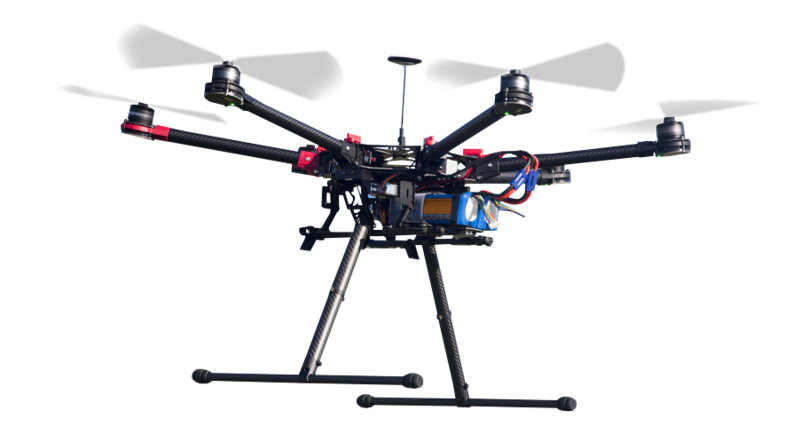 Horus Dynamics is a company specialized in the sale of professional drones in Milan: The drone is essential to obtain a photogrammetry, a topographic survey, a simple photography session or a video shoot with a wide visual range. We offer a wide range of solutions for companies and individuals to perform high-altitude shooting services and in difficult to reach locations. From agriculture, archaeology, insurance agencies, energy production plants… The fields of application are really many. Not only the rental: Horus Dynamics also deals with the sale of professional drones in Milan offering two price ranges, to better meet your needs, but adapting to your budget. Sale of professional drones in Milan to respond to various levels of professionalism and budget. Developed for various fields of application and highly customizable, Horus Dynamics Zero is suitable for everyone, while Horus Dynamics Zero-T has been created specifically for inspection surveys and for the search for dispersed, because it is also able to reach the areas More inaccessible. To the product the company supports the assistance for the repair of the devices with eventual replacement of damaged parts or updating of the components, and a consultancy service to solve your doubts and special requests concerning the purchase Of a drone or a particular video shoot service. To better know the drone and learn all its functions, Horus Dynamics can also provide training courses modelled on the needs of the customer. Need more information on selling professional drones in Milan? Fill out the form!